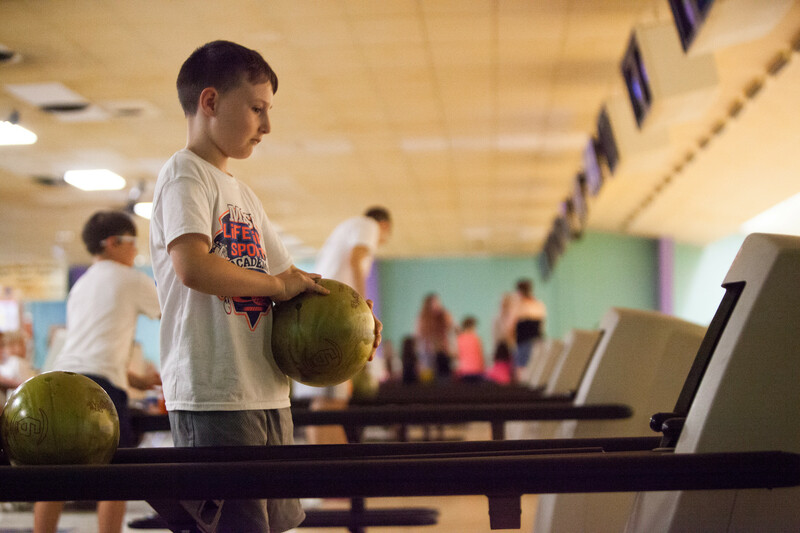 The annual Children’s Lifetime Sports Academy was held in June, allowing nearly 100 youth ages 7 to 12 gain an appreciation for a wide variety of activities. The goal of the four-day event, which is presented by the university’s Kinesiology Department, is to teach the skills needed for sports that can be played for fun, health and fitness throughout life. This year, participants enjoyed playing golf, bowling and racquet sports as well as fishing, canoeing, archery, swimming and more. Check out the slideshow below for a look at some of this year’s highlights, and keep an eye on the Kinesiology Department’s page for information on the 2018 event.